Netball is the number 1 team-based sport in Australia for women and girls with over 1.2 million participants. 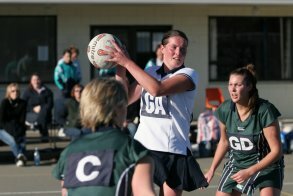 ACL injuries account for over 30% of the injuries sustained by netballers each year. 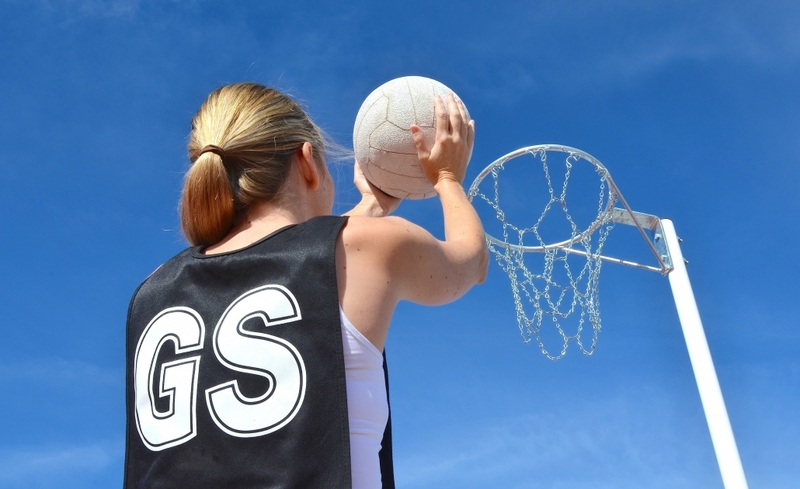 Seventy-five percent of injuries sustained in netball are attributed to the knee and ankle. From this data, it has been identified that landing technique is critical in the prevention of ACL injuries. The KNEE Program was initially design by Australian Diamonds’ Physiotherapist in collaboration with research partners in response to the high incidence of ACL injuries sustained in Netball. 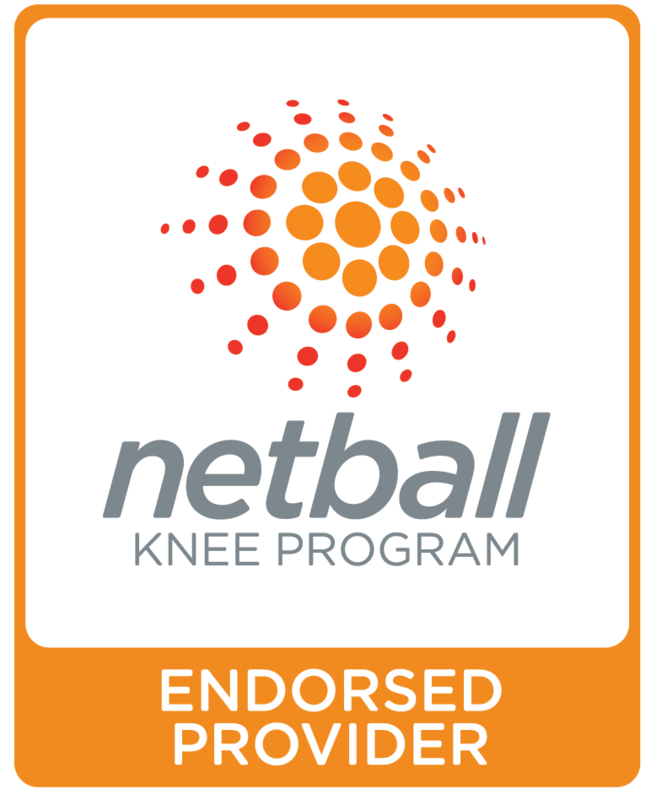 The program is primarily established as a Knee injury prevention for netballers to enhance performance and extend play. The Program offers different exercises tailored to match the predicted capabilities of each group. At Fresh start Physiotherapy, we are able to share this program with your local netball club and implement this evidence-based warm up for the benefits of the athletes. 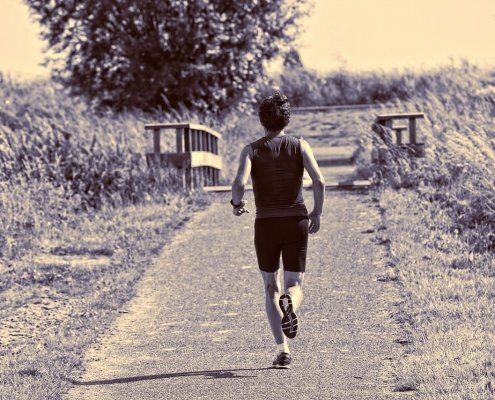 We can work closely with your coaches to ensure the warm up program becomes a key part of every training session with progressions of these exercises, that specific techniques are employed and feedback provided to the athletes so all participants receive the benefits of the program. If you need a qualified professional to assist your club, school or netball team with knee injury and prevention, contact Sophie to discuss the benefits of the Knee Program.